Bolton Wanderers owner Ken Anderson has questioned the loyalty of his players after they went on strike over unpaid wages. Bolton players are refusing to attend training until they - and the club staff - are paid their March wages, Sky Sports News understands. Monthly wages were due to be paid last Friday but staff were still waiting for a payment to hit their accounts on Monday afternoon. In a statement on the club's website, Anderson said: "Obviously, the players' decision to go on strike is very disappointing and once again, I would reiterate that in my three years at the club, the staff have only been paid late once and yesterday was only the second time. "We are not the only club to have paid players late and there are many precedents of this happening. "However, I accept that two wrongs don't make a right and everyone should be paid on time. "That all said, l have to apologise to all the non-playing staff for the delay in paying their salaries and whilst there are sufficient funds in the club bank accounts to pay them, it is not currently possible until after April 3 for legal reasons and l sincerely apologise to everyone unreservedly for this and would again request their continued patience during these difficult times . Anderson also reassured fans that talks are ongoing regarding the sale of the club and he hopes a deal can be concluded in the near future. He added: "For the record, talks are ongoing with buyers and whilst completion is taking longer than anticipated, for legal reasons, I am still unable to identify the buyers or the price they are paying. "The parties involved have assured me and their advisors that they are in a position that will enable completion to take place shortly." 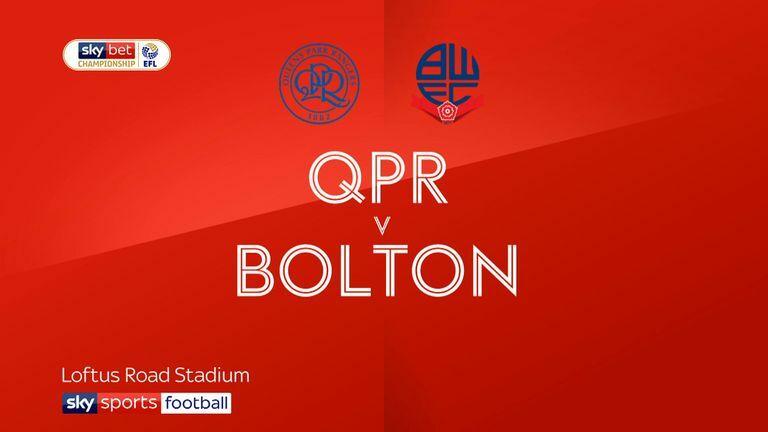 Bolton raised hopes of staging a great escape from relegation with a vital 2-1 victory over QPR at Loftus Road at the weekend, despite the ongoing off-field issues surrounding the club.